The Erasmus orchestra, the first music ensemble made up of Erasmus students of conservatories and Italian music institutes is also born out of the intuition of Elio Orciuolo, teacher at “Nino Rota” conservatory in Monopoli. 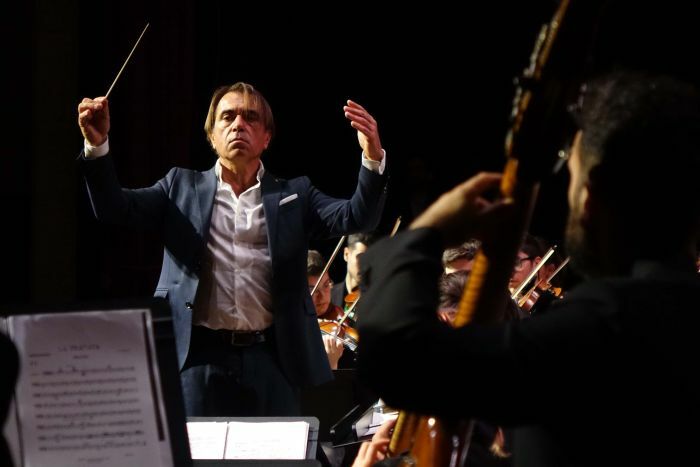 In 2017, the Maestro Orciuolo was appointed conductor of the orchestra for the 30 years of the European mobility programme. We talked with him about the purpose of the Erasmus orchestra. How did the Erasmus orchestra project start? 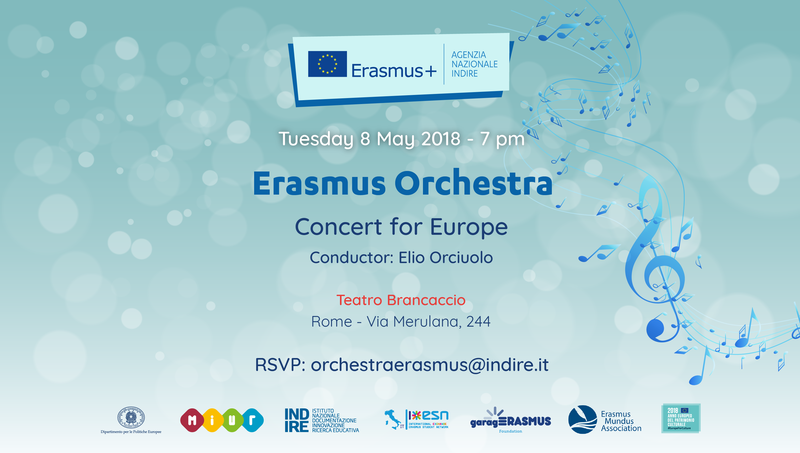 The Indire’s National Agency Erasmus + and I developed the idea of creating a young music ensemble, representing the spirit of openness and solidarity of the Erasmus+ programme. All the young people taking part in the orchestra share the Erasmus mobility experience. The young welcomed the call to take part in this group with great enthusiasm, going the extra mile to overcome obstacles. We must consider that the orchestra meets only a few days before the concert and has few rehearsals before the performance. We are not focused on production but on formation. 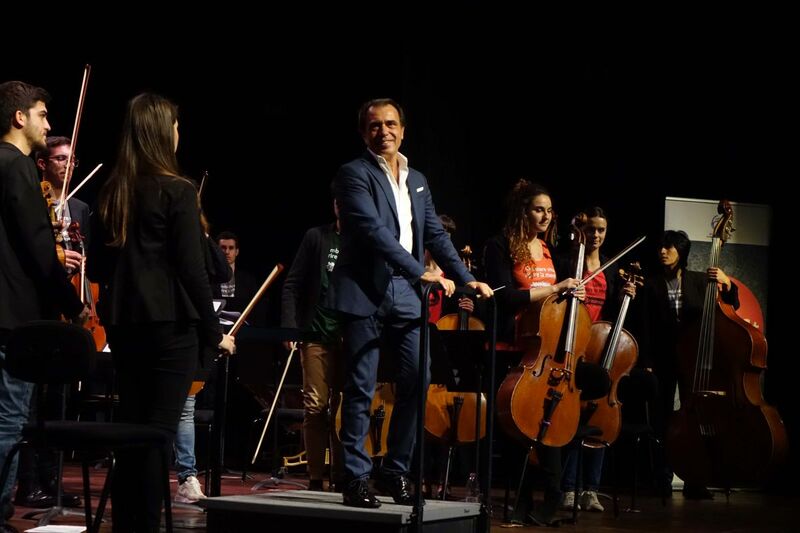 Taking part in an international music ensemble, such as the Erasmus orchestra, increases young musicians’ opportunities to enter, in the future, a very difficult work sector, such as the music industry. The Erasmus orchestra experience can open new job opportunities. It is advisable for the Erasmus Orchestra to become institutionalised in the future, in order to continue the work undertaken. Where do the Erasmus orchestra students come from? 15 conservatories and Italian music institutes have taken part in this project. 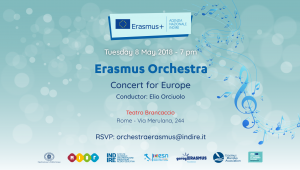 Overall, the orchestra is made up of 50 students who are going to perform on 8 May in a free of charge event at the Brancaccio theatre in Rome, on the occasion of the Europe Day. In the Concert for Europe we are going to celebrate the genius of Gioacchino Rossini, in the 150 years since his death. The first part of the performance includes two pieces of music drawn from two of his famous operas: The Barber of Seville and La Cenerentola. In the second part of the concert the orchestra is going to perform music by Donizetti, Mascagni, Puccini, Bizet e Beethoven.